Pulsant, the cloud computing, managed hosting and colocation expert, has announced a strategic partnership with Asigra, a leading cloud backup, recovery and restore software provider. Pulsant will be broadening its portfolio with the addition of enterprise cloud back-up and replication solutions, powered by Asigra Cloud BackupTM v12.2. Pulsant’s new services incorporate cloud to cloud, smart device to cloud, on-premise to cloud and third party cloud data protection solutions which are combined to provide a single management and recovery view of business critical data. This is enabled by Asigra Cloud Backup™, an enterprise-class secure backup and recovery solution that eliminates the complexity of data protection by providing a single, integrated approach, and improving the efficiency, reliability and performance of protecting diverse computing environments. The solution features agent-less software architecture for ease of deployment, NIST FIPS 140-2 certified security, and global de-duplication and data compression technology. It enables Pulsant to deliver a cost-effective and efficient transformational backup product to its private and enterprise cloud customers. 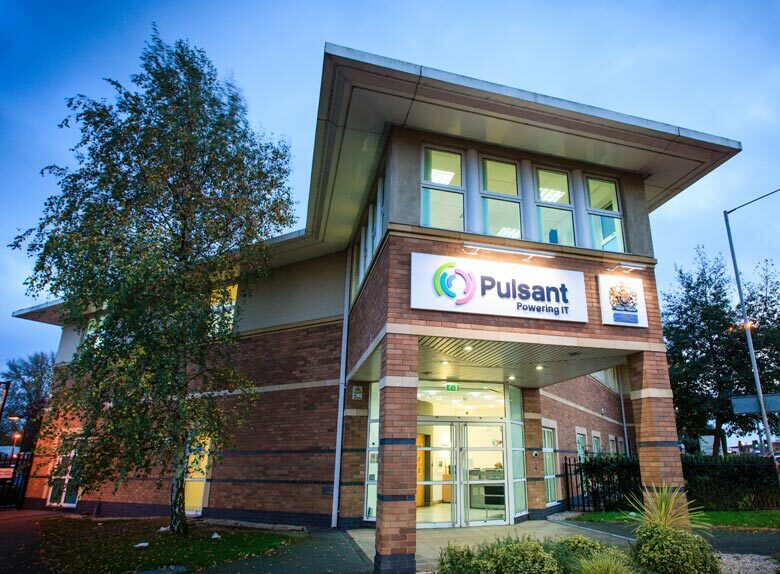 Rob Davies, sales and marketing director, Pulsant says: “The cloud means that the ways in which businesses can offer access to their data is changing. However, there are still concerns that are holding many organisations back from implementing these types of services. At Pulsant, we want to give our customers the confidence to take advantage of the cloud and make the most of the benefits it can bring. Data is our customers’ most treasured asset so it is crucial for us to offer a comprehensive solution for cloud back-up, protection and recovery.